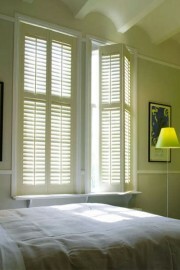 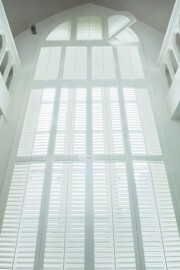 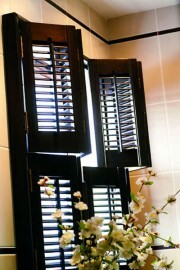 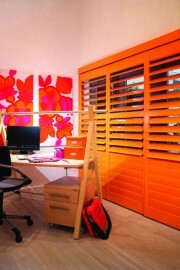 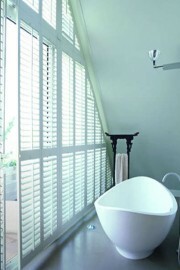 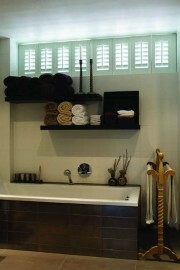 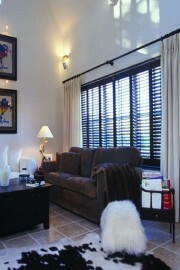 Plantation Shutters are stylish and offer the best practical solution for controlling light & privacy. 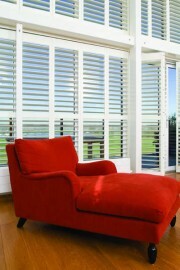 A wide variety of styles are available which will compliment modern & traditional homes. 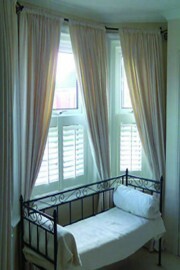 Premium hardwood, craftwood or waterproof solutions available perfect for fitting to any window. 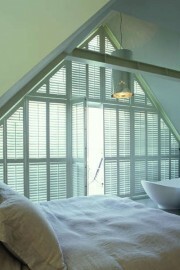 Modern homes should opt for wider slats coupled with darker coloured tones. 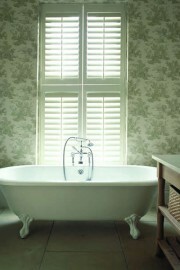 Natural wood tones, painted or whites are perfect for the more traditional home.